Discover which guitarists endorse and use Bigfoot guitar pedals. Ariel Posen from the mighty The Brothers Landreth is unarguably one of the most gifted new players on the scene, and his tones are absolutely breathtaking. He regularly uses his Octo Puss and Trouble Booster Uno on the road and in the studio. 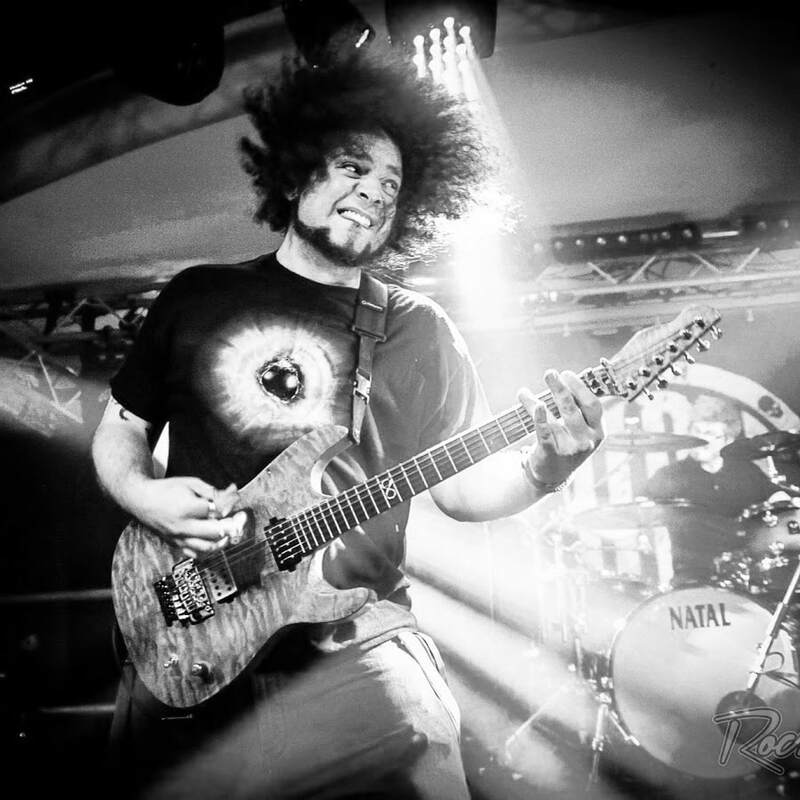 Rabea Massaad from Toska and Dorje has been headhunted countless times for his awesome technique, massive tone, and ingenious creativity. He ranks his Octo Puss among his favourite guitar pedals. 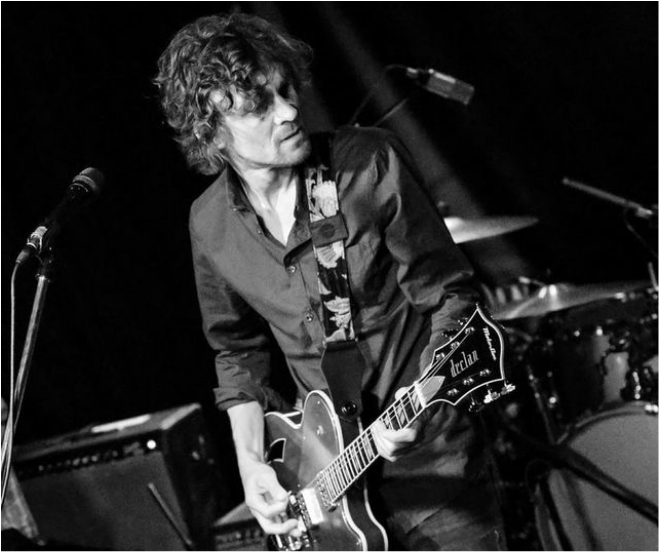 Brendan Benson plays alongside Jack White in The Raconteurs, has an enviable list of record production credits and an illustrious solo career. He uses his King Fuzz regularly live and in the studio. 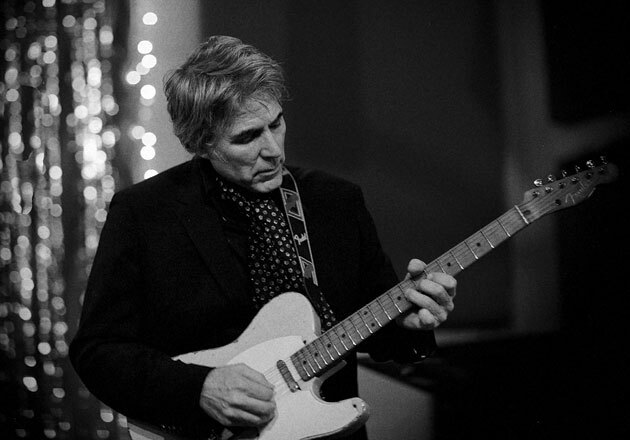 Jim Campilongo is best known for playing with Norah Jones and The Little Willies, but he also has a superb solo career. He owns a Trouble Booster for his dirtier moments. 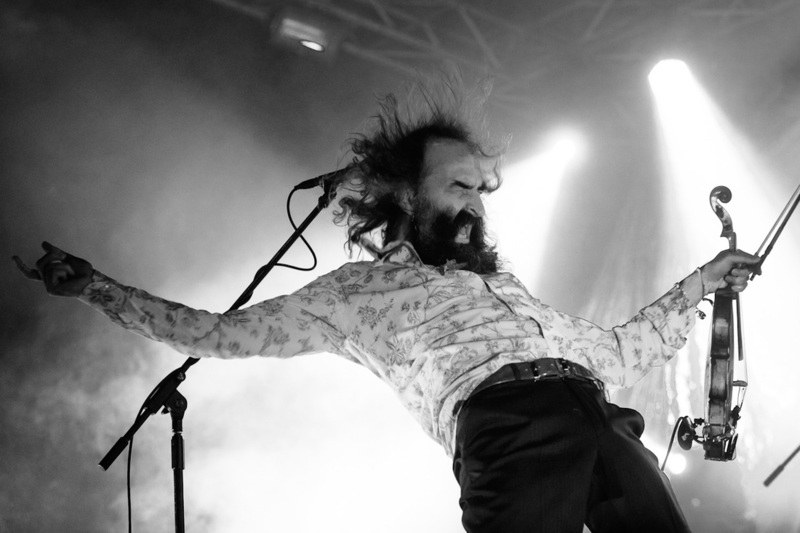 Warren Ellis is a multi-instrumentalist and composer. His work with Nick Cave & The Bad Seeds, Grinderman, and countless movie credits have earned him a fearsome reputation. His esoteric gear collection includes an Octo Puss Prime. 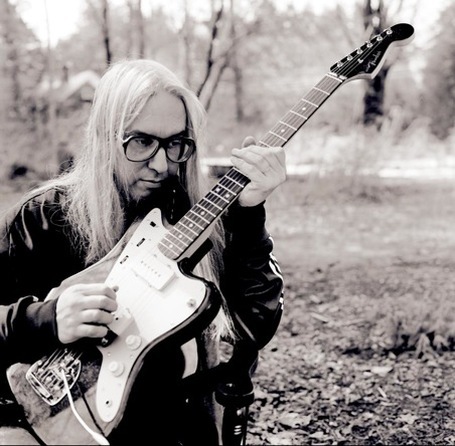 J Mascis from Dinosaur Jr is renowned for his earth shattering volume and huge tone. He is a real fuzz pedal aficionado, and his inventory includes a King Fuzz. 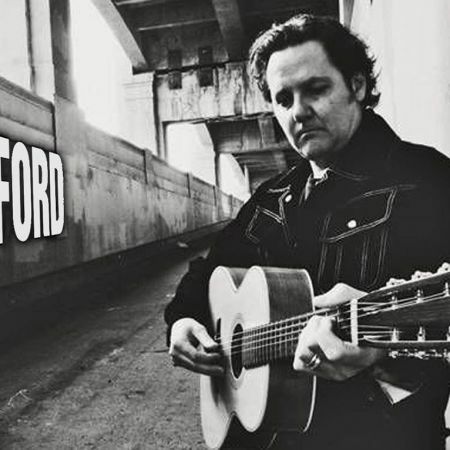 Marc Ford has been head hunted by The Black Crowes, Gov't Mule and Ben Harper to name a few, as well as having a successful solo career. He has a King Fuzz and Trouble Booster in his awesome arsenal of gear. 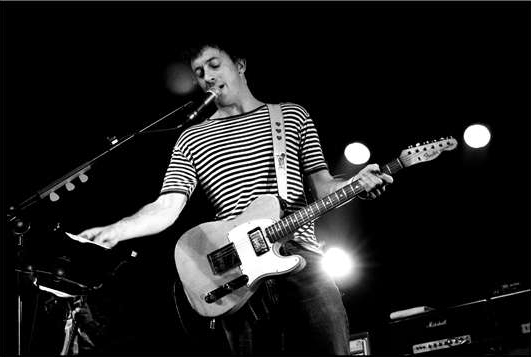 Graham Coxon is the innovative guitarist behind Blur. 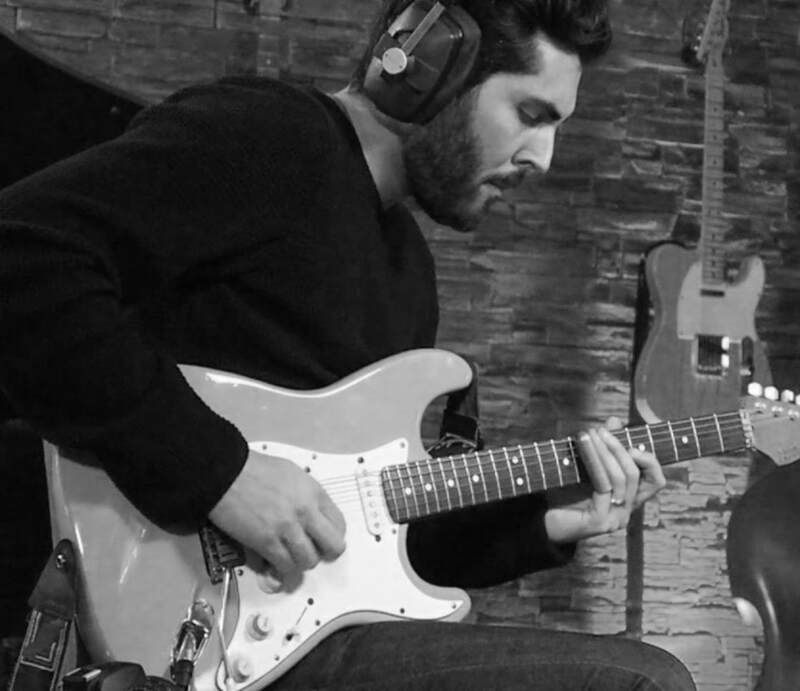 His sounds and guitar parts are truly inspired, and his unique collection of pedals includes a King Fuzz. Rich Robinson of The Black Crowes is a killer guitarist with an enviable gear collection, including a King Fuzz and a Thunder Pup. 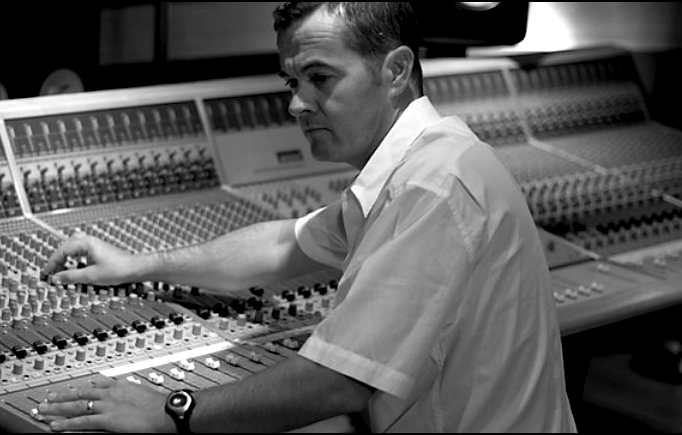 Stephen Street is producer to the stars including Blur, Graham Coxon, The Smiths and many more. He avidly uses his King Fuzz in the studio. 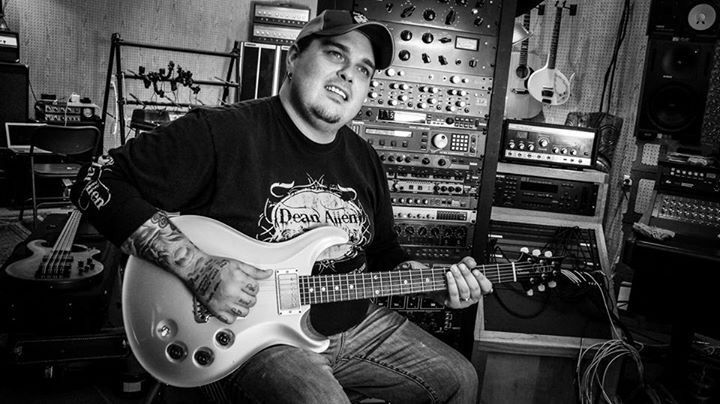 Chris Robertson, lead guitarist from Black Stone Cherry, favours the King Fuzz for his lead tones and heavy rhythm sounds on stage and in the studio.